Social relationships are PRIMARY in middle school. Kids care a lot about who they work with. 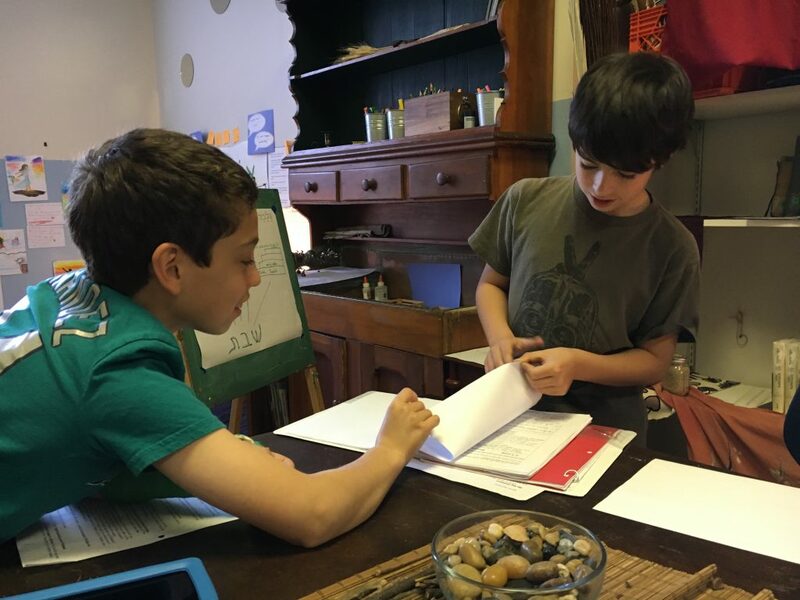 Yet, this week, when we launched our year-end project, something beautiful happened: middle schoolers paired up based on the content they were excited about, not with their closest friends. Pairs who’ve been working together all year split up, and new pairs formed – without my help! And they did it kindly, without even a hint of grumbling or pulled face. It all happened so fast, and with such ease, that I’m not even sure the children were aware of their milestone. But as a teacher, I’ve been working with them for years on what teachers call “working with non-preferred partners.” As we move through life, we’re going to encounter situations where we have to work with people who aren’t our favorite people to work with, so I teach children how to form pairs with kindness and including everyone. What a demonstration of caring and community this week!